Please join us on Feb 20, 5:00 PM, at Elizabeth Peratrovich Hall to learn about and discuss the effects of ocean acidification in Alaska. 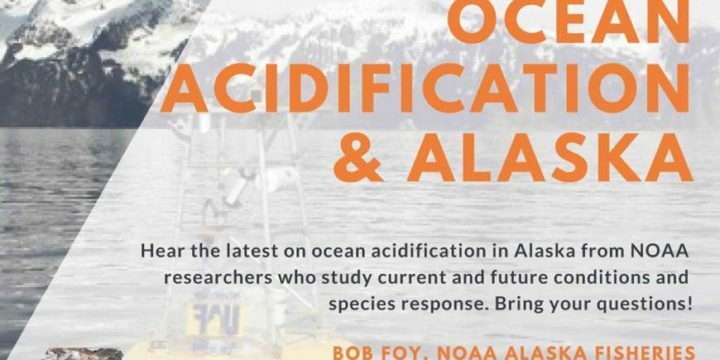 The event will include short presentations from ocean acidification researchers Jessica Cross and Bob Foy of NOAA, followed by Q&A/dialogue with the audience. 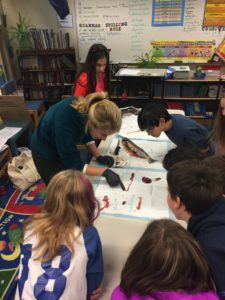 This is a chance for people to ask question about what we know so far about ocean acidification in Alaska and what we might expect in the future. It's also a chance for researchers to hear thoughts and information needs from the local community. 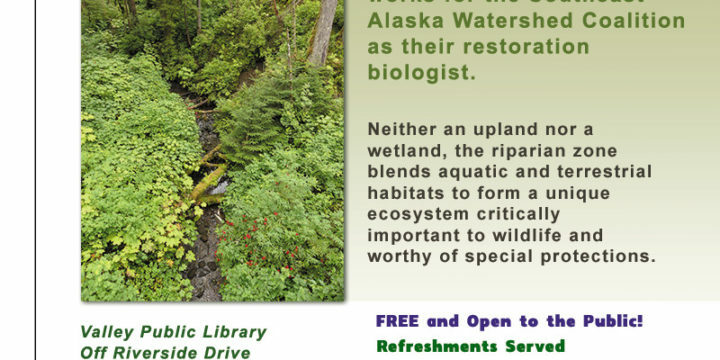 November 1st’s Wildlife Wednesdays: What’s so special about the riparian zone? 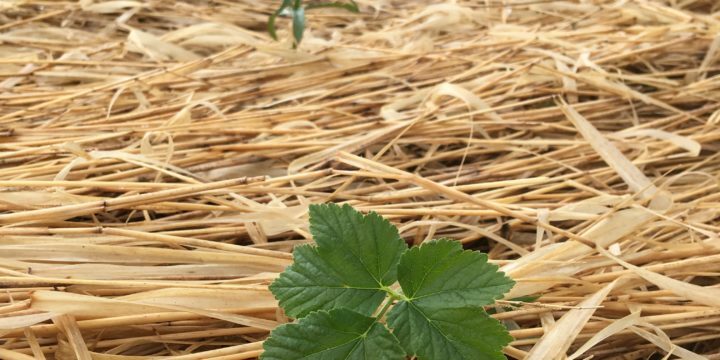 SAWC is taking on invasive plants. 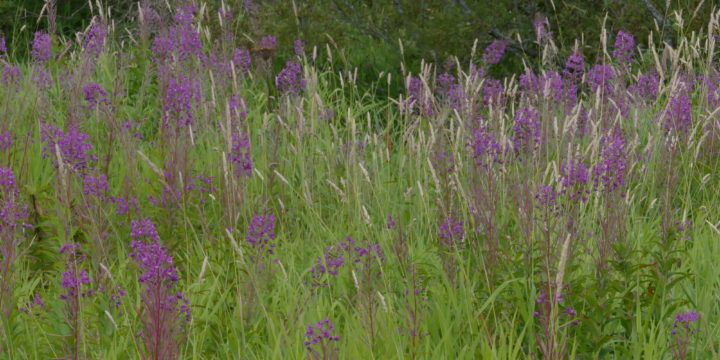 Skagway Community Weed Pull Knocks Back Invasive Species. 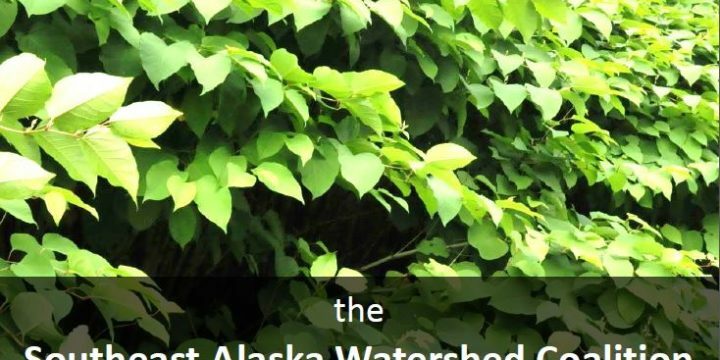 Taiya Inlet Watershed Council hosted the Skagway Community Weed pull on July 8th. A total of 13 volunteers pulled 237 pounds of invasive white sweetclover! 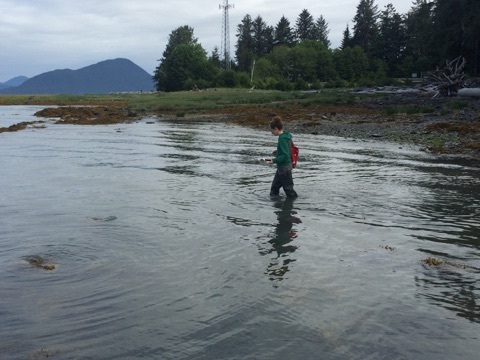 We are excited to partner with Chilkat Indian Village and Cook Inletkeeper to provide a stream and wetland temperature monitoring training and climate change monitoring training May 2-5, 2017, in Klukwan, AK. The training is designed for tribes and community organizations and will include hands-on field demonstrations. Contact information and more details, including a travel scholarship application, can be found here. Project updates, information, resources, & more!